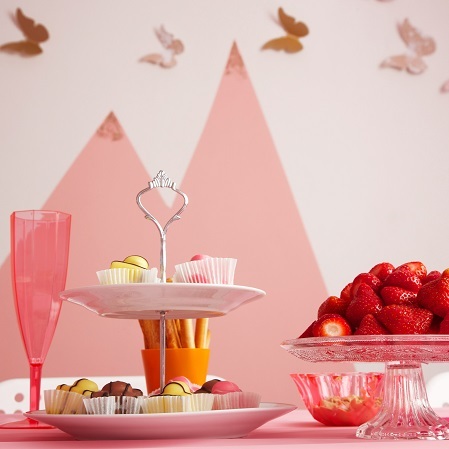 We love parties as much as you do. 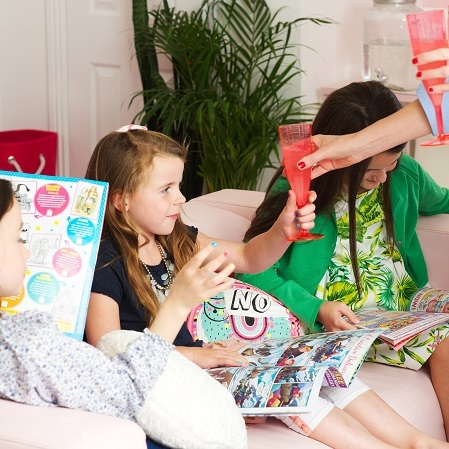 That’s why we’ve created the ultimate pamper party venue. 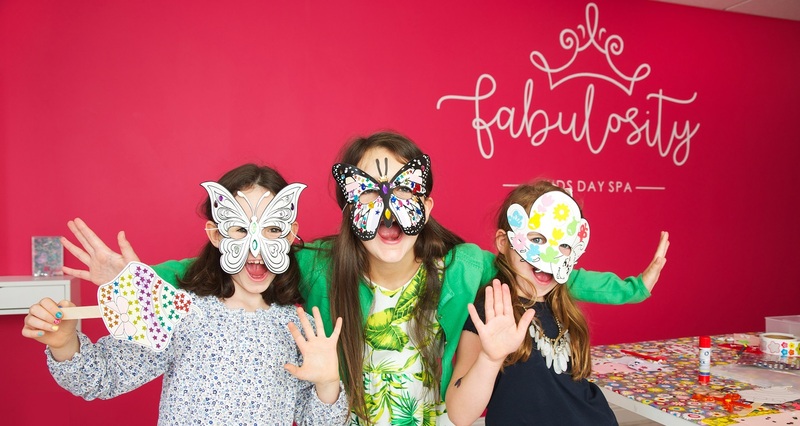 Welcome to Fabulosity parties! 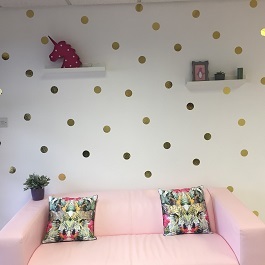 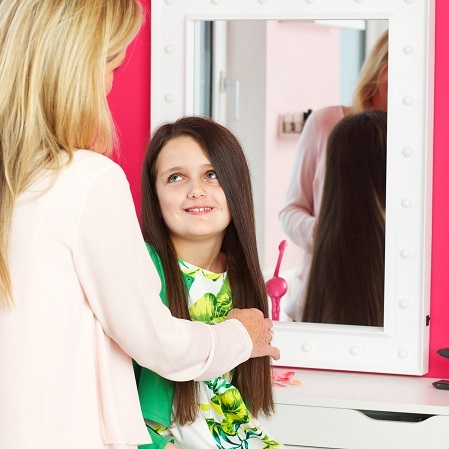 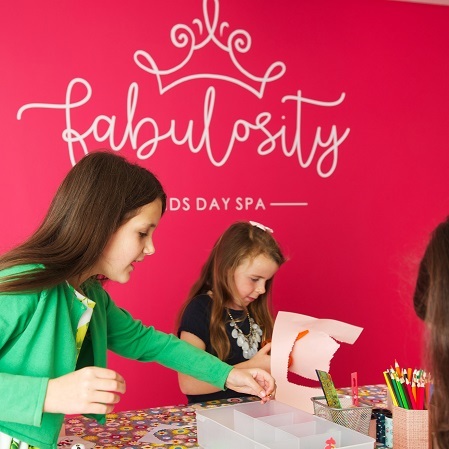 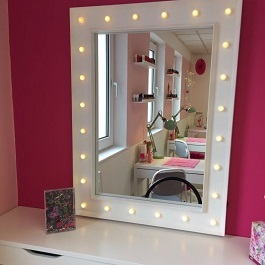 Fabulosity is a brand new purposely designed kid’s day spa, located in the heart of Terenure village, Dublin, hosting parties for children aged between 4-13 years. 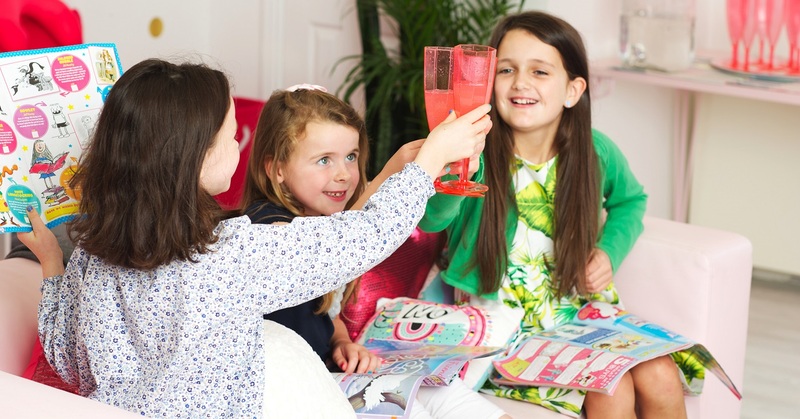 As two busy mums ourselves we have created a party experience with both the child and the parents’ needs in mind. 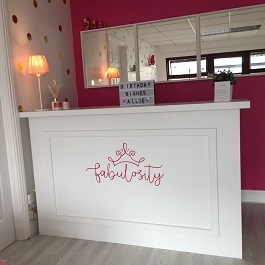 We are committed to ensuring that we take the stress out of the party and therefore we manage the occasion from start to finish. 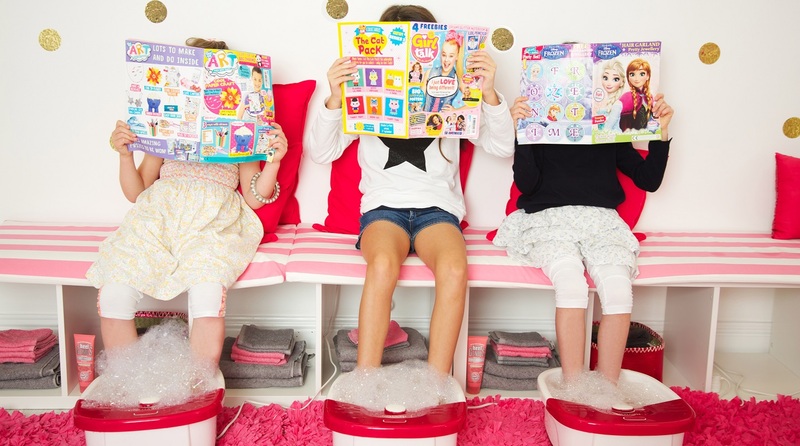 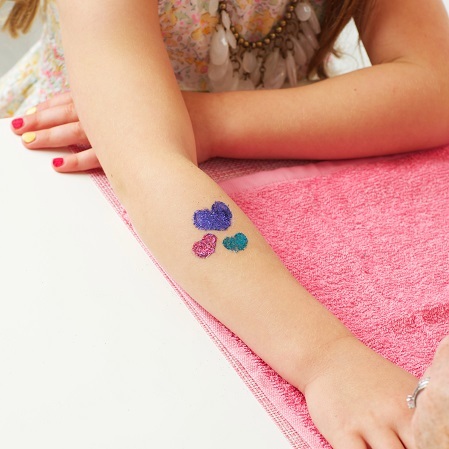 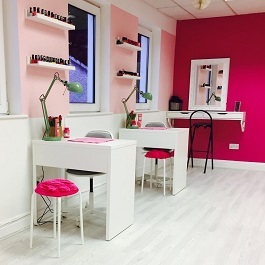 Our party package includes a selection of beauty treatments including foot spas, mini manicures, hair styling, glitter tattoos and arts and crafts. 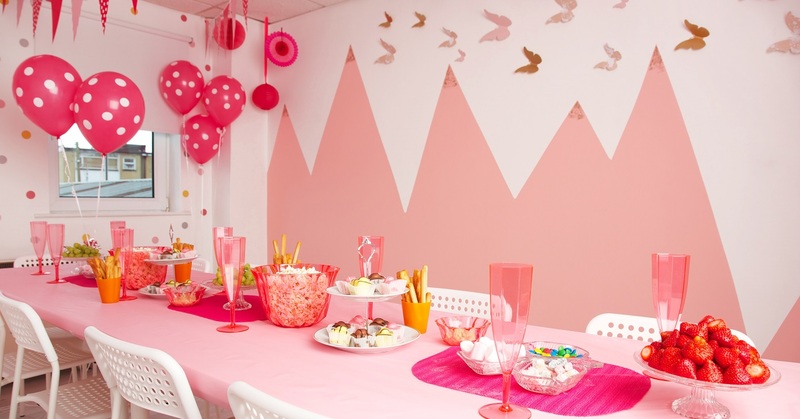 It also includes a delicious sweet tea party, disco music throughout the party and party bags for each guest! 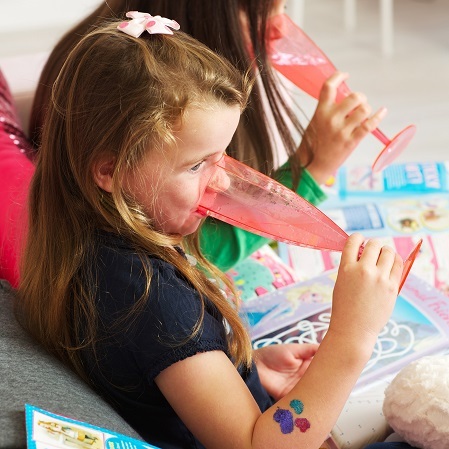 If a picture says a thousand words, then you can imagine how long it would take to describe all our magic party memories. 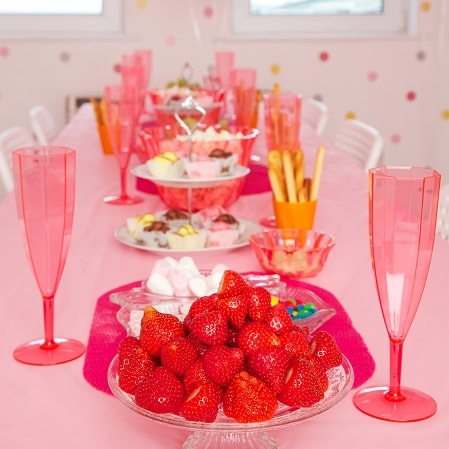 My daughter attended a friends party! 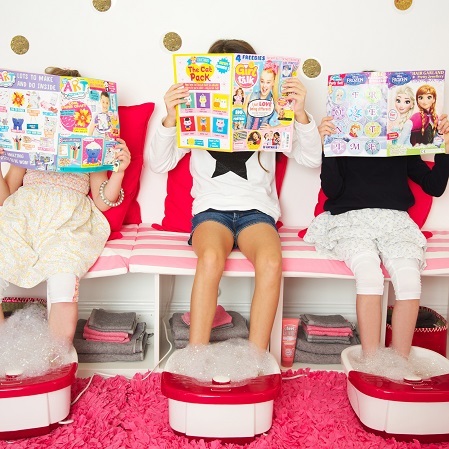 Absolutely loved every minute of pampering! 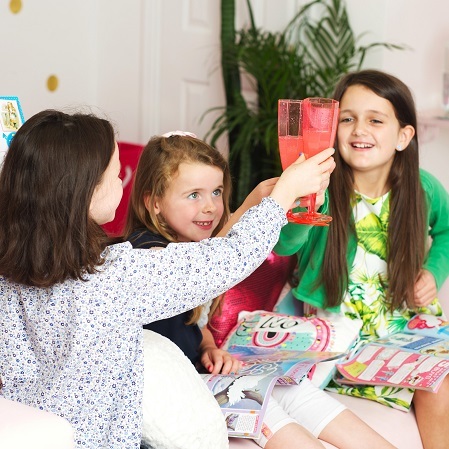 Lovely venue- fab party for any girl!